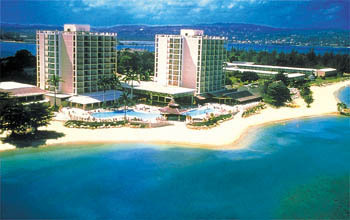 Montage Bay (or Mo Bay) is the second largest city of Jamaica, there is one of the international airports and the center of a huge resort area in the north-west of the island. 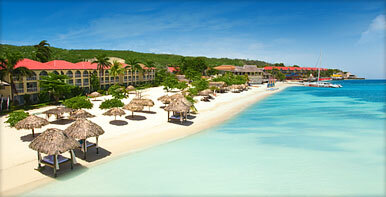 Right there concentrated almost half of the luxury hotels with excellent sandy beaches. The second expedition of Columbus landed near the location of the modern city in 1494th. Settling of territory started there early as 1510th. 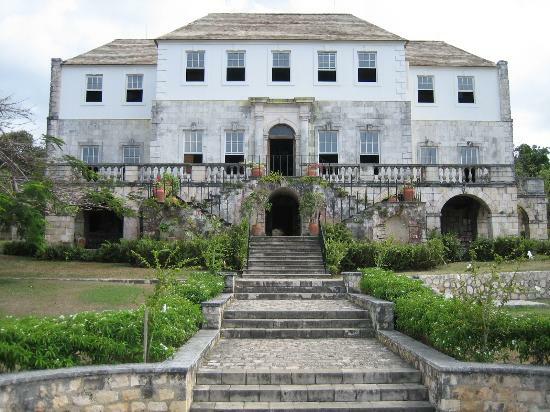 From 1511 till 1655 Jamaica was a Spanish colony, and after Caribbean hike of Cromwell it was captured by British. 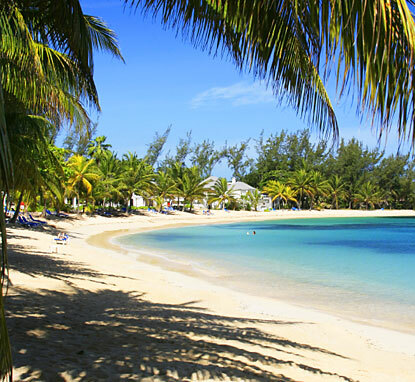 Until the XVII century Montego Bay was a small town, and till 1788 did not pay taxes. 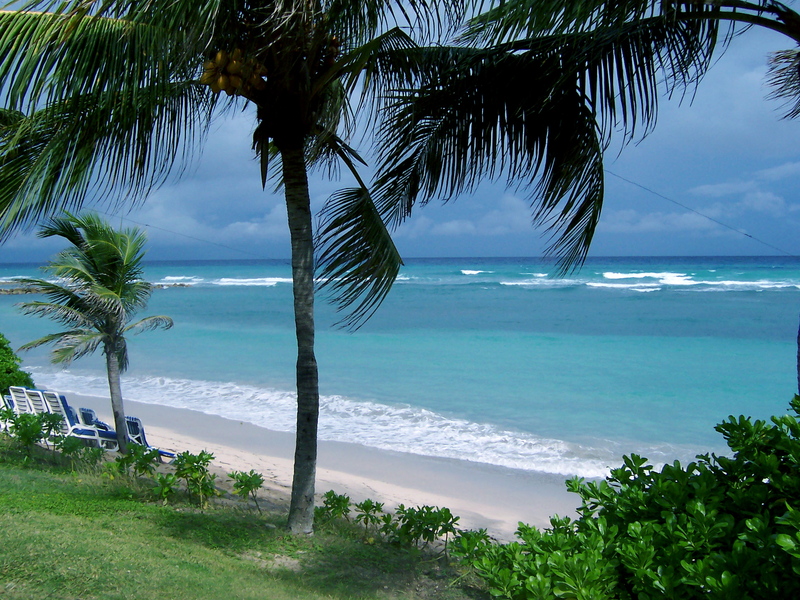 Before the abolition of slavery in 1834th via Montego Bay was exported sugar, mainly. The largest slave revolt in Jamaica, Baptist War were going around the town in 1831-1832th years , and its leader, Samuel Sharpe, was hanged in Montego Bay. The status of the city was granted to Montego Bay in 1980th by an Act of Parliament, but it has remained a part of the St. James district. 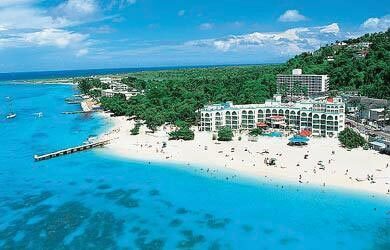 Busting city with a turbulent history, major port, and Hip Strip famed all over the world-all of this is Montego Bay, the most popular resort city of Jamaica. 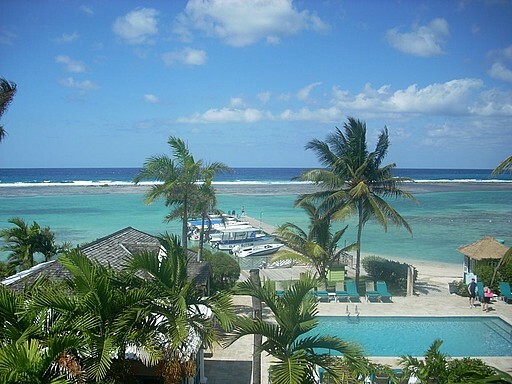 Throughout the year, more and more tourists are coming non-stop there to relax and recharge by solar energy in the style of «Jamaica». The center of attraction is an always an active Gloucester Ave street, which is the home of the «Hip Strip» district. Most hotels, restaurants, bars, and souvenirs shops of the city are neatly lined up along the beach. The real life in Jamaica can be seen in the center-Downtown; and heart of the city in the the pedestrian area of Sam Sharpe Sq. There tourist can «enjoy» species of ramshackle mansions in the Gregorian style, and the magnificent collection of the Museum of St. James, dedicated to the history of slavery. 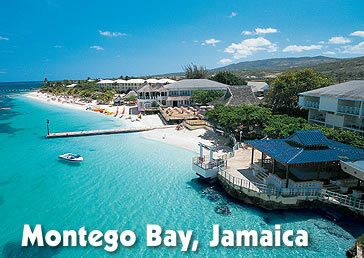 Montego bay is also a large port city, founded in the former warehouses of Montego Freeport. City has spread its «tentacles» of light industry by as much as 6km to the west of Reading. 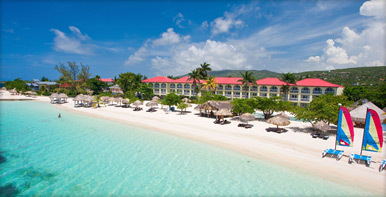 At the same distance to the east are several luxury all-inclusive hotels. 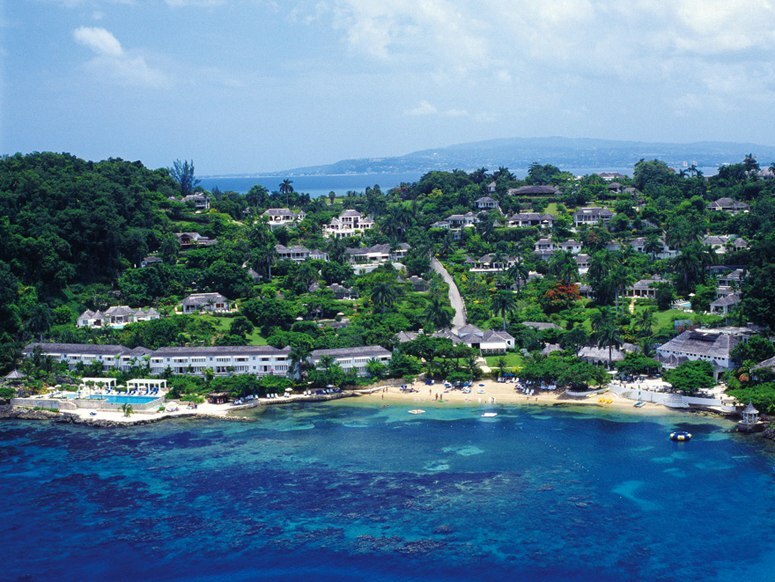 On the north-east part of Montego Bay are great restaurants, vibrant nightlife, and gorgeous endless beaches. There are equally accessible all kinds of marine recreation and all the achievements of urban civilization. 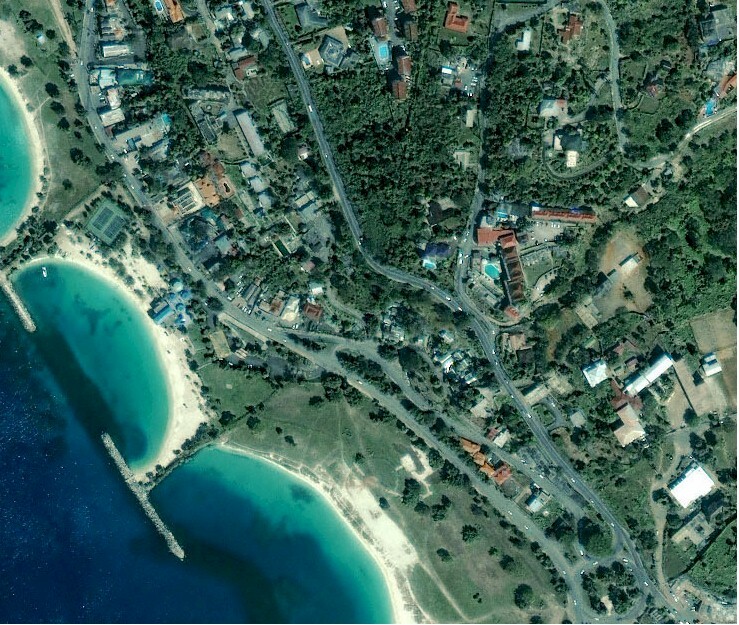 Nearby is underwater park, place for lovers of scuba diving, and five 18-hole golf courses, which are open for everyone. 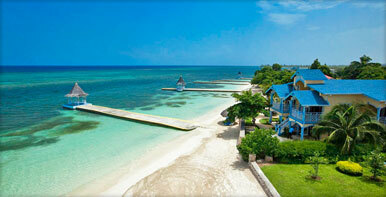 Next to Montego Bay is Nature Reserve and playground, where every summer is festival of reggae.